Symptoms of TMD are facial pain, headaches, jaw clicking, jaw locking, ringing in the ears, tooth pain, neck or shoulder pain, facial tingling or teeth grinding. There are many causes of TMD including arthritis in the joint, whiplash, sports injuries, stress, a blow to the head, orthodontics, poor posture, and habits such as chewing gum or nail biting. Any of these can damage the structures of the jaw joint causing pain, and if the disc is damaged this can lead to clicking or locking of the jaw. 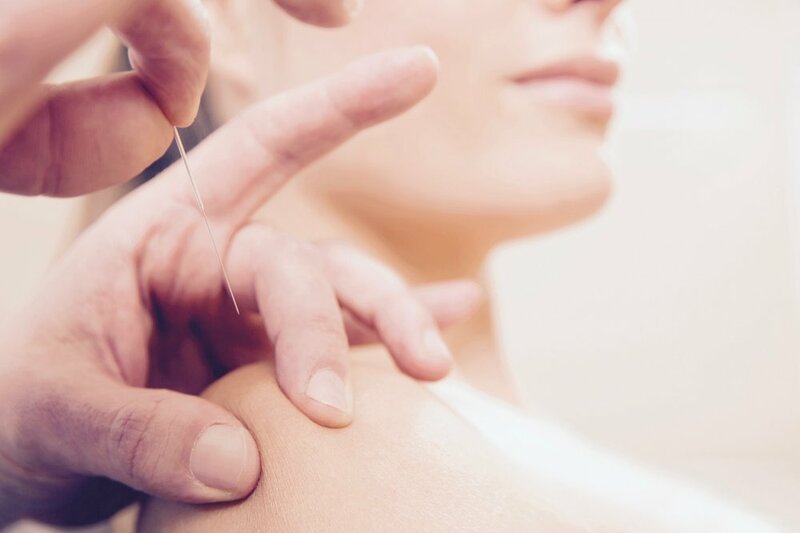 If you suffer from long-term back and neck pain, chronic tightness in your shoulder or hip, tendinitis or arthritis, IMS could really be the cure you are looking for. IMS has a remarkable success rate, reducing symptoms in long term chronic conditions that may have been present for months or even years, giving long lasting and often permanent results. Some other conditions in which an underlying neuropathy is commonly a factor are whiplash, headaches, shoulder pain, and chronic hip/groin pain. Gunn Intramuscular Stimulation, or IMS for short, is a technique used by physiotherapists since it was developed in the 1970’s in Vancouver by the pain specialist Dr. Chan Gunn. IMS is a total system for the assessment and treatment of chronic musculoskeletal pain that has a neuropathic cause. It is grounded in western medical science and there is a growing body of evidence to support its efficacy.